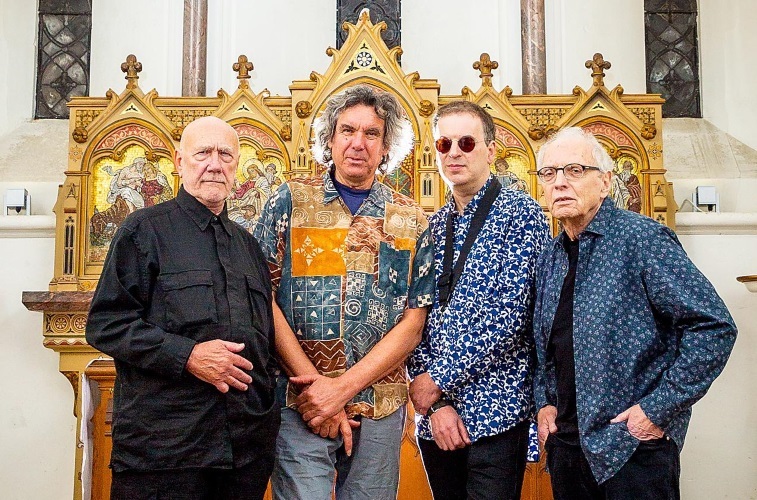 NYC – In support of their forthcoming new album, British music legends Soft Machine will embark on their first North American tour since 1974 in October 2018, followed by the second North-American leg of the tour in January/February 2019. In concert, their set list will include material from all parts of the band’s repertoire from 1970 onwards, but this is emphatically not a nostalgia act resting on its laurels. Last weekend Soft Machine played their first two shows in North America since 1974 (it was in 1974 they toured USA and Canada during the Bundles/Allan Holdsworth era). Both shows, at the Montreal Jazz Festival and Quebec City, were exceptionally well received by the enthusiastic audience and local press. 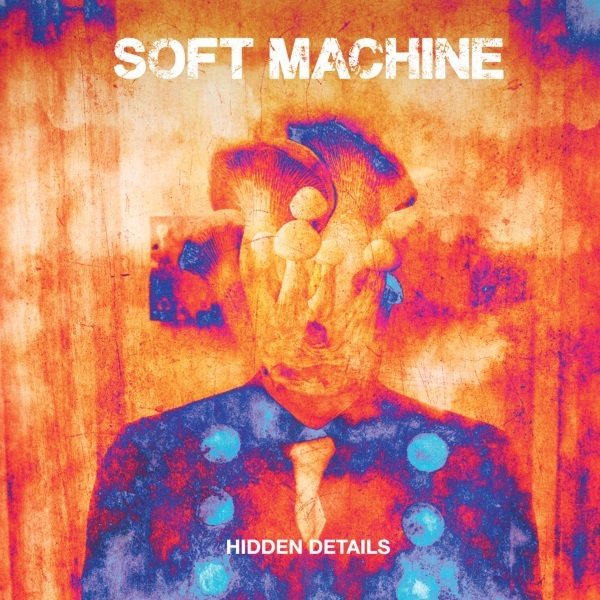 Hidden Details is a new studio album of Soft Machine, recorded at the late great Jon Hiseman’s Temple Studio in Surrey, England, last December 2017, and it will be released in September 2018 on MoonJune Records (North America; on CD and HD Download), on John Etheridge’s Dyan Records (UK/Europe on CD, and iTunes), and on Vivid Records (Japan), exactly 50 years since the release of the band’s 1968 debut album The Soft Machine. Limited and highly collectible vinyl edition of only 200 coloured vinyl (orange, blue and tour edition orange & blue marbled) will be released on the Dutch label Tonefloat, on September 8, 2018. Soft Machine is a legend and an institution of British music, a band who included Robert Wyatt, Daevid Allen, Mike Ratledge, Kevin Ayers, Andy Summers (later of The Police), Hugh Hopper, Elton Dean, Roy Babbington, John Marshall, Karl Jenkins, Allan Holdsworth, John Etheridge, Percy Jones, Rick Sanders, Dave McRae and Jack Bruce among others (Jimi Hendrix briefly jammed with the band in 1968!). Since its creation in 1966, this band pioneered Psychedelic and Progressive Rock, led the ‘Canterbury’ trend, pioneered jazz-rock, and then guitar-led fusion (launching the guitar god Allan Holdsworth in 1974), influenced generations of musicians. Disbanded in 1978, recreated in few occasions in 1981 and 1984, the band resurfaces in 1999 under the name of Soft Ware. Much was said about this band with a very complex intriguing history of constant personal changes during the 1966-1978 period. The band resurrected in 1999 under the name of Soft Ware, then as Soft Works 2002-2004 and Soft Machine Legacy 2004-2015. In December 2015, it was confirmed that the band had dropped the “Legacy” tag from their name, as the band featured three of the group’s 1970s era members – guitarist John Etheridge, drummer John Marshall and bassist Roy Babbington (from the seminal 1976’s album Softs), in addition to flute and sax player Theo Travis – returning to the original name from 2015, and performing numerous concerts all around Europe, South America and Japan.